Complementing our range of global relocation services are our moving services. Our professional moving staff is the most experienced in the business and help with every aspect of your move to ensure you are totally satisfied. Long known as one of the most customer-oriented and safest Portland Oregon movers, We have successfully moved thousands of customers, from large corporations to small apartments. We strive to exceed our customer expectations. 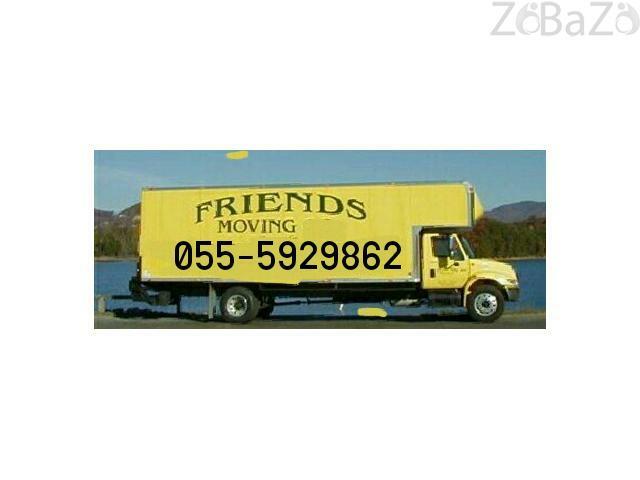 We provide moving services for flats, villas, apartments, Hotels and offices Comanies. furniture at cost which you would like and can afford easily and also offer services for few items which you want to move any where in Emirates.